The new building is being constructed on the last available space on the National Mall, sandwiched between the National Museum of American History and 15th Street (adjacent to the Washington Monument). Mona Electric is providing the electrical, fire alarm and security work for the main building as well as the electrical work supporting the buildout of the exhibits. Mona has a reputation as a contractor that specializes in technically challenging projects while still being cost-competitive. They put their past experience and expertise to work to achieve a very high level of quality while paying attention to detail on this highly visible project. Despite the atypical nature of the project, Mona has been able to capitalize on its ability to pre-fab many components. 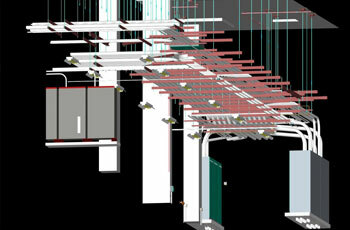 They employed BIM (Building Information ModelIng) to design and fabricate components in its off-site shop to ensure they were all built to the same standard. 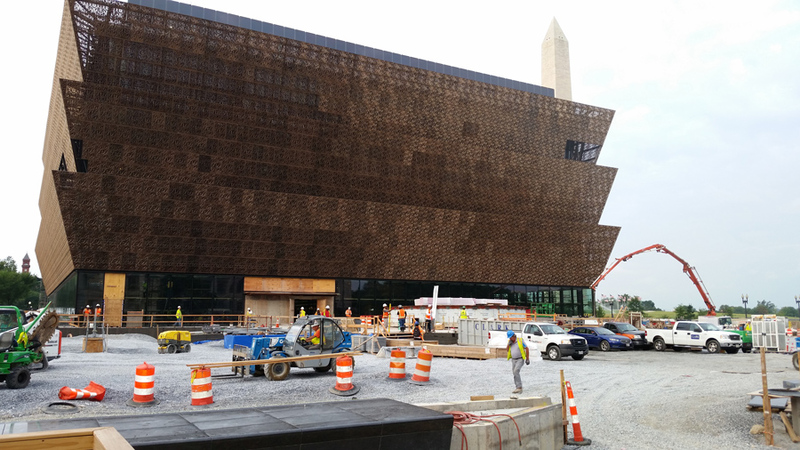 When the building opens to the public it will be a venue for ceremonies and performances as well as a primary exhibition space for African American history and culture. Watch the Smithsonian’s fly-through of the building. Find a contractor that’s right for your next project by searching our database. 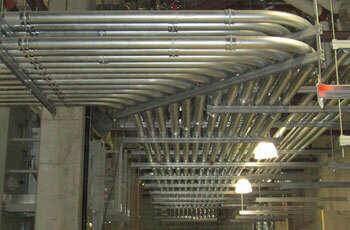 See more Electrical Alliance contractor projects in our project showcase.